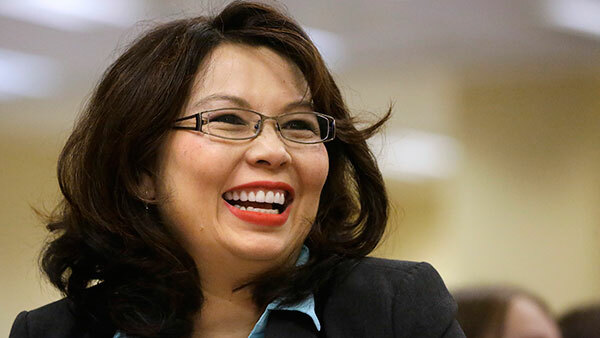 CHICAGO (WLS) -- David Letterman and Senator Al Franken are hosting a fundraiser for Tammy Duckworth's senate run in New York City later in October. According to a flyer from Duckworth's campaign, donor levels range between $1,000 and $10,000. Duckworth faces Andrea Zopp in the democratic primary in March.